not for inboxes and folders. 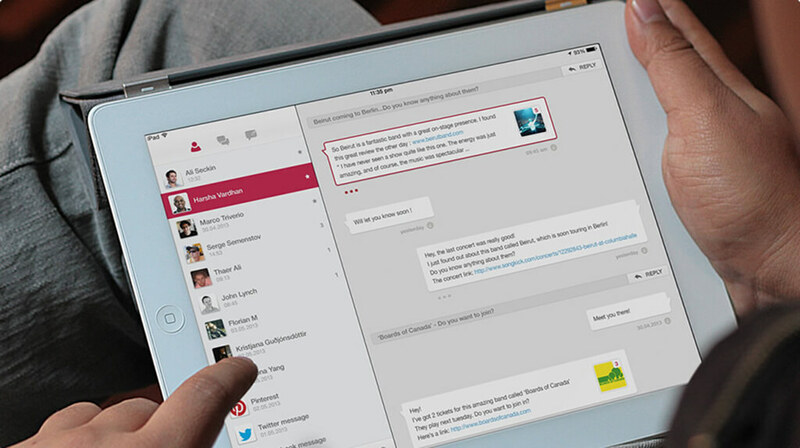 Persona is an email client that was designed to change the perception and experience of sending and receiving emails by focusing on people, the conversations between them and the knowledge shared in emails today. It is a reaction to the paradigm of emails presented in spreadsheets seen with most email clients, where a focus on presenting data prevails over the need for a personal touch. – What are the rituals behind writing/receiving emails today? – What is the importance of the social construct behind communication and also about what is being communicated? 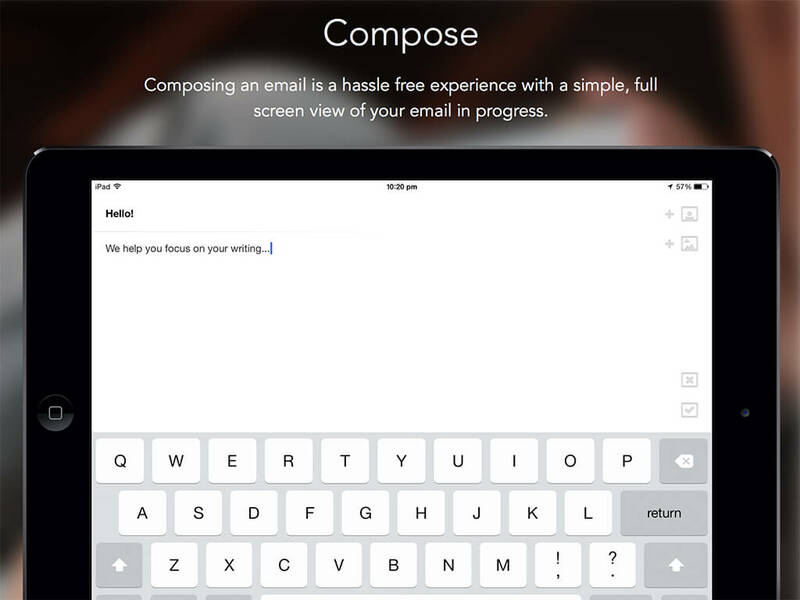 – Based on the above, what are the most important and necessary functional elements in UI, needed to create a meaningful and simple email experience? Thus in asking these questions, critically assessing the graphical and interactive framework behind existing clients and through multiple iterations, ‘Persona’ was created. 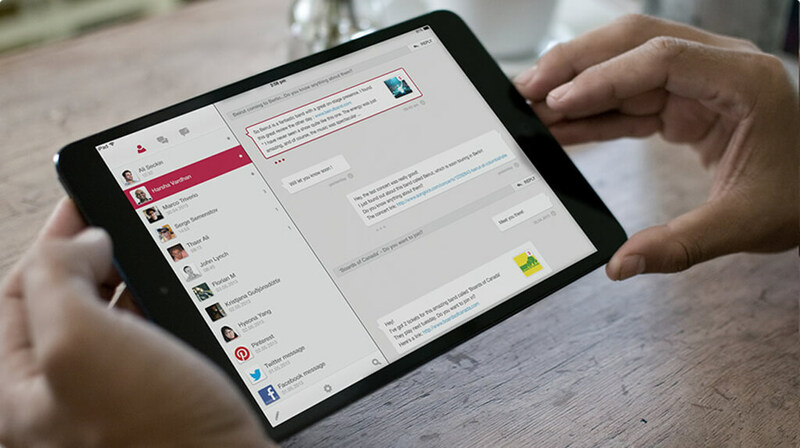 Persona allows you to see your emails the way that suits you best and with fewer taps to reach where you need to be.The user can choose any of the 3 views as a default switching only when necessary to a more useful temporary view according to their task. 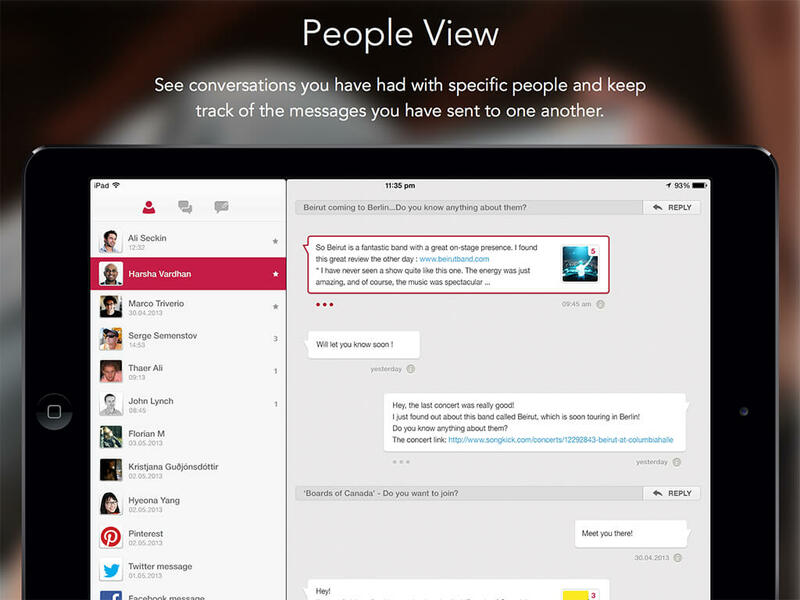 People View groups messages by sender and allows retrieval of emails by sender instead of by subject, date, and so on. 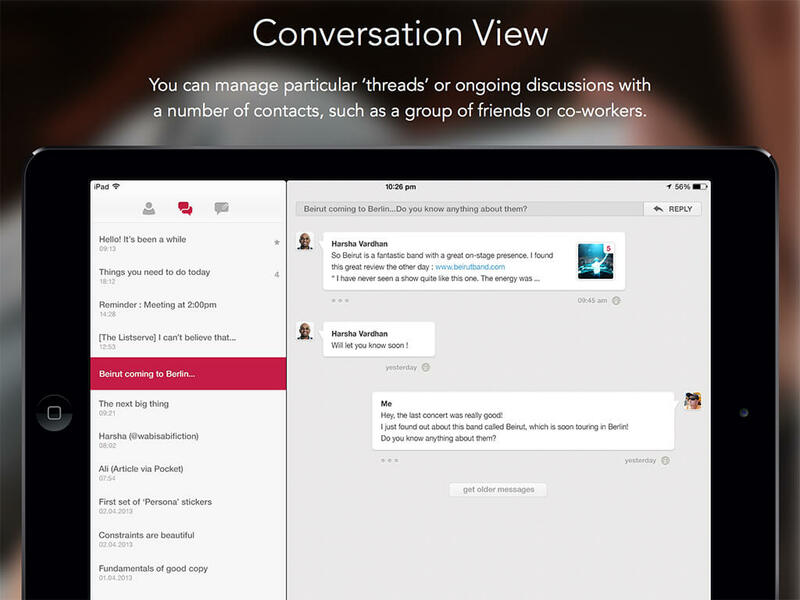 Conversation View focuses on ongoing discussions presenting related attachments, messages sent, and messages received in one convenient place. 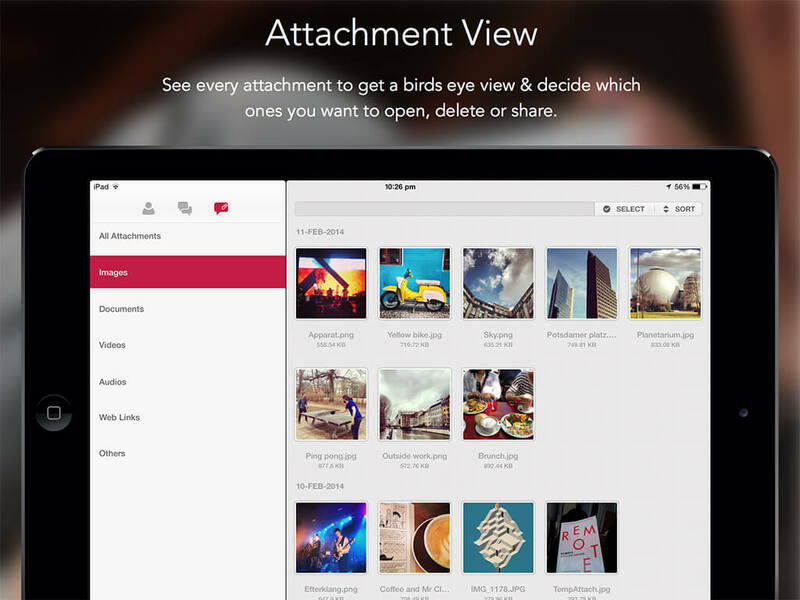 Attachment View is a birds-eye view of the media shared via email. 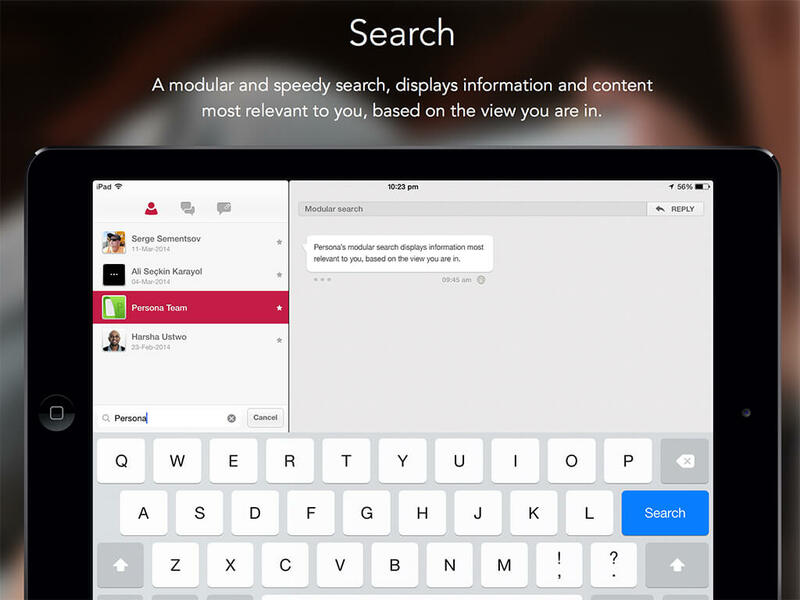 Attachment View presents shared YouTube, Vimeo, Flickr, and Facebook links alongside actual attachments. Persona project had been developed with Harsha Vardhan Ramesh Babu and Eltima Software based on the project conceptualized at the Copenhagen Institute of Interaction Design (CIID).